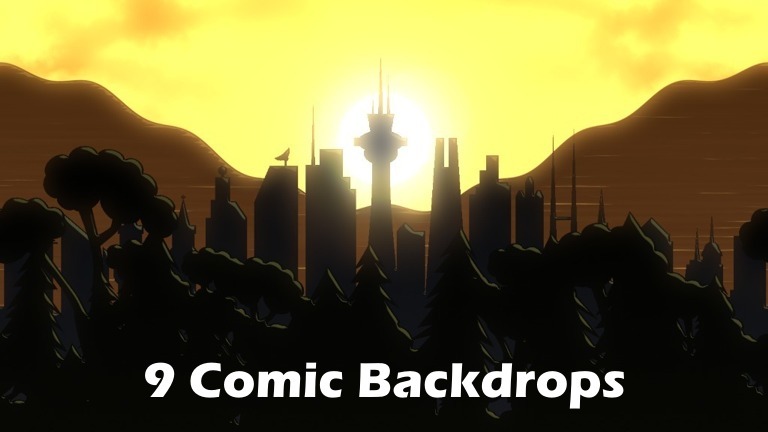 This texture pack contains 9 cartoon backdrops. The textures are horizontally seamless, so they can be used for side-scrolling games. A full description of the pack and download link can be found here. I really thought the city sunset backdrop was gorgeous! I took some your pictures for their game I'm building. I hope you do not get upset.